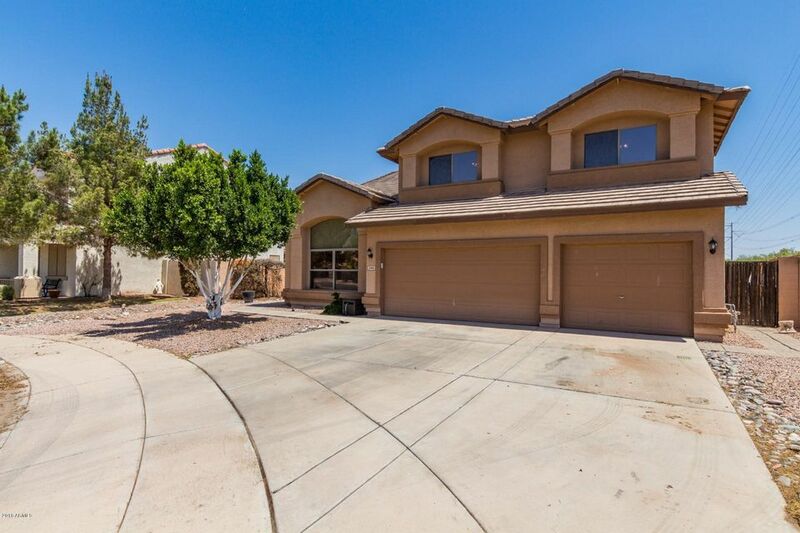 All MESQUITE CANYON UNIT 2 homes currently listed for sale in Mesa as of 04/22/2019 are shown below. You can change the search criteria at any time by pressing the 'Change Search' button below. "Priced to Sell-Dont miss this opportunity!! Spacious 4 bed home + den AND loft situated on a quiet Cul de Sac lot! Wonderful upgrades including plantation shutters, wood flooring, and custom designer paint tones in all the right places. Large eat in kitchen opens to the family room and features a plethora of oak cabinets, ample counter space, center island, and a breakfast bar. Enormous pantry with room for two additonal refrigerators. Master suite has a walk in closet and an adjoining spa like"